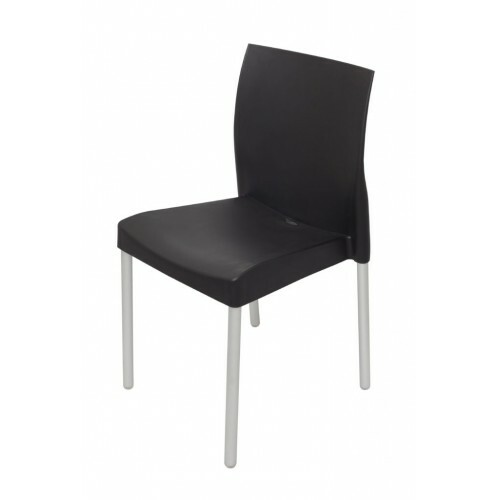 Newline Office Furniture stocks a wide range of commercial chairs for every requirement. 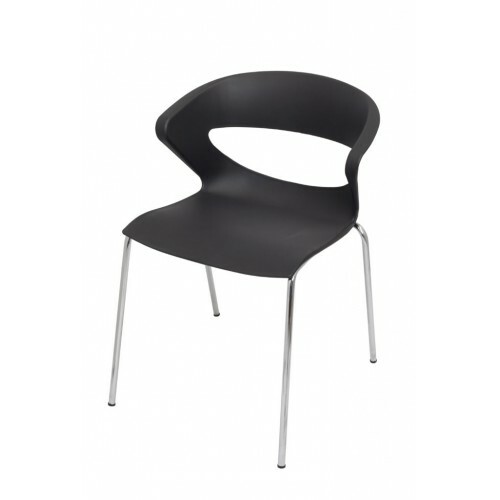 The Leo Stackable Chair is ideal for hospitality or breakout areas. 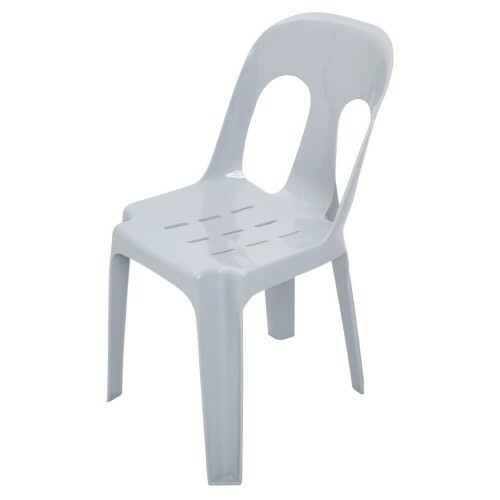 Suitable for indoor or outdoor ..
Pipee plastic high quality stackable chair, weight rated to 150kg with 3 year warranty.Features:·&n.. 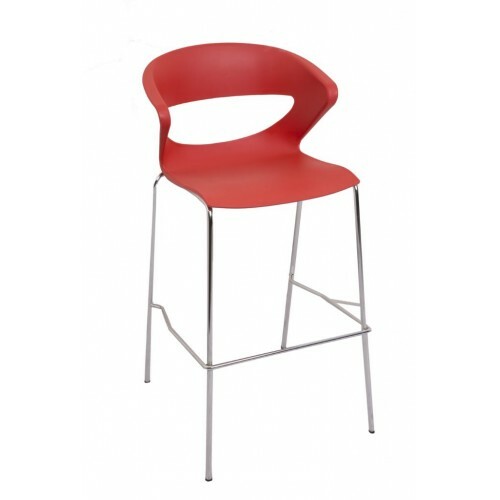 The Taurus bar stool combines great looks with sturdy construction and 3 colour options. Ideal for h.. 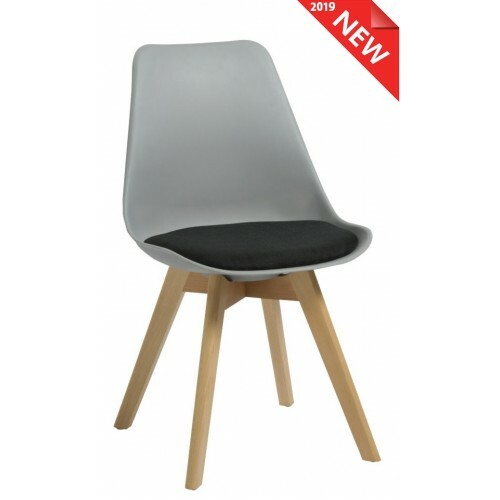 The Taurus stackable chair combines great looks with sturdy construction and 3 colour options. 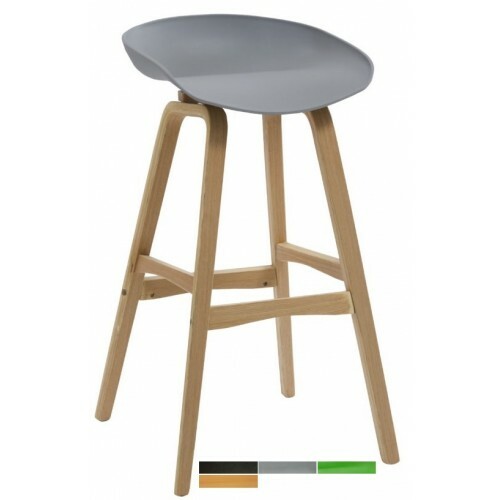 Ideal..
Virgo Bar StoolStylish Break Out, Bar or Kitchen Stool. Features Elegant Slanted ..
Virgo Visitor ChairStylish Break Out, Reception or Meeting Chair Features Elegant Slanted Timber Le..